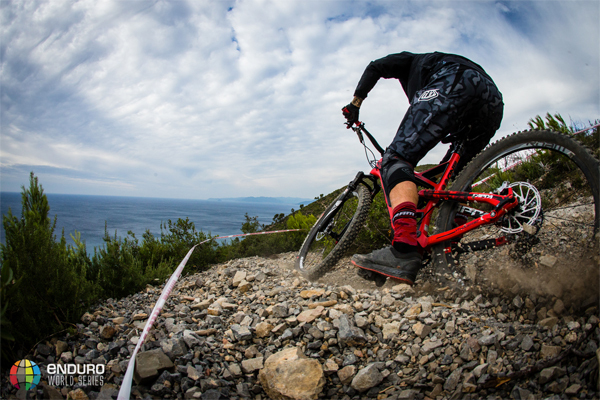 Join Richard Cunynghame on a preview of Stage 4 of 2015 Enduro World Series, Finale Ligure, Italy... it's looking savage! The trail, which is ripped and raw bedrock that would threatens tear you to pieces if you dare to fall, which is in total contrast to the serene view of the Mediterranean. Expect the riders to rate this stage as a mix of terror and thrilling.